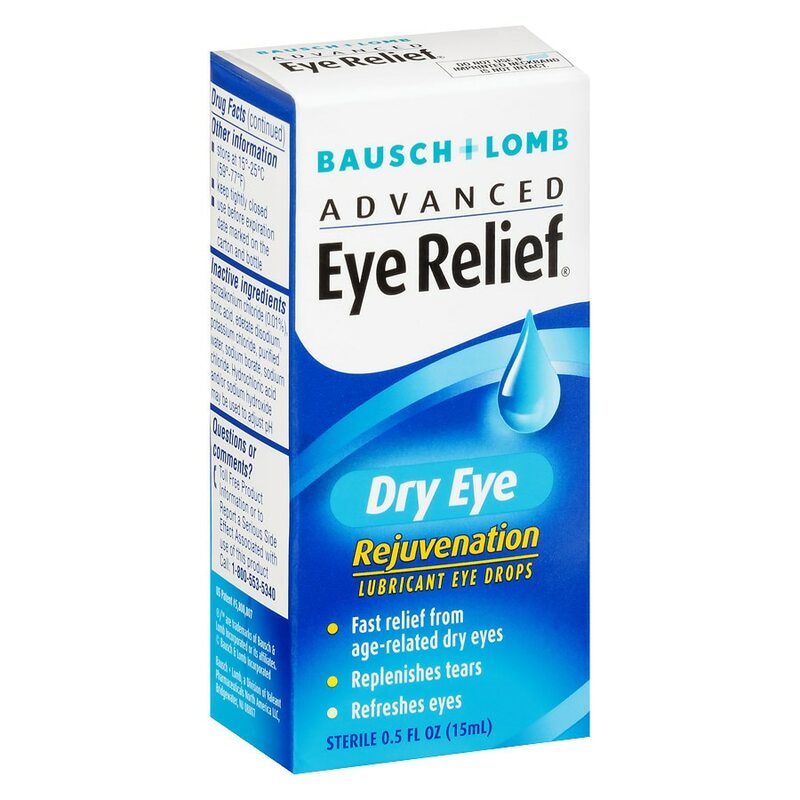 Effectively moisturizes dry eyes. Soothes, refreshes and comforts irritated eyes. Prevents further irritation. Safe and gentle enough to use as often as needed. Toll free product information or to report a serious side effect associated with use of this product call: 1-800-553-5340. Do Not Use if Bausch & Lomb Neckband on Bottle is Broken or Missing. Remove Contact Lenses Before Using. Keep out of reach of children. If swallowed, get medical help or contact a Poison Control Center right away. Temporary relief of burning and irritation due to dryness of the eye. Prevents further irritation.